Please note: it is not possible to post to Tumblr via the Nintendo 3DS Image Share service on Nintendo 3DS, Nintendo 3DS XL, Nintendo 2DS, New Nintendo 3DS or New Nintendo 3DS XL. The Nintendo 3DS Image Share service makes it easy to show off special moments from your favourite games! Simply take a screenshot and share it directly on Twitter or Facebook – or both at the same time. 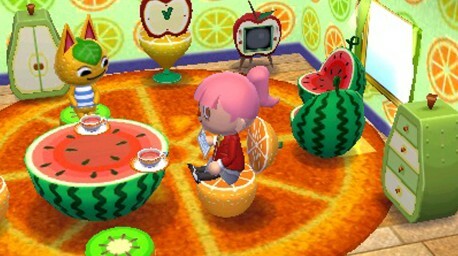 Show off your favourite projects in Animal Crossing: Happy Home Designer! After you've created a dream home for one of your animal friends, you can also invite other animals to visit with amiibo and set up perfect photo opportunities! 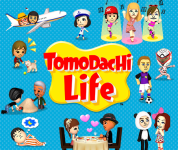 Share your stories in Tomodachi Life! 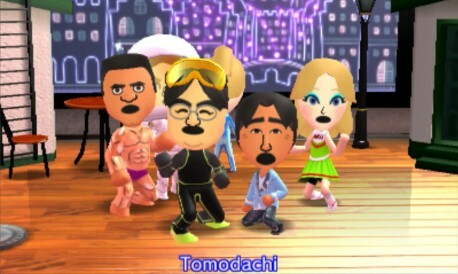 When you put your favourite Mii characters into your game surprising things can happen! Make sure you capture every crazy, hilarious, weird thing that happens by snapping a screenshot to share with your mates! 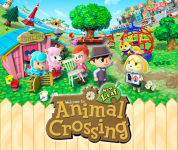 Give everybody a glimpse of your town in Animal Crossing: New Leaf! Show off new outfits, share your latest room layout, or grab a snap of you and your friends strutting your stuff at Club LOL! Point your Nintendo 3DS internet browser to the following page to get started! 1. 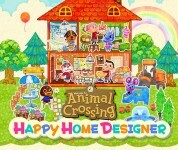 In Animal Crossing: Happy Home Designer, simply press the L and R Buttons at the same time to take a screenshot. 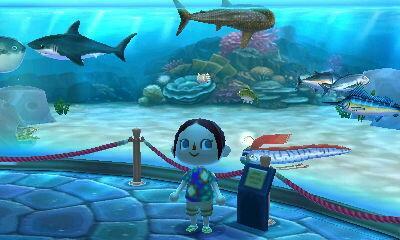 In Tomodachi Life, simply press the X or Y Button to capture a screenshot of the top or bottom screen respectively. 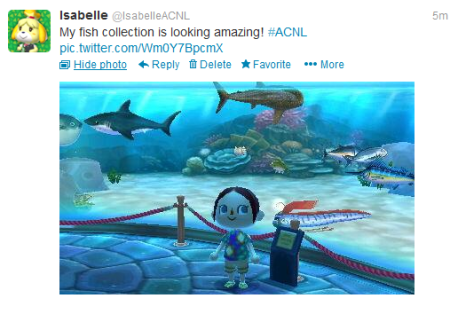 In Animal Crossing: New Leaf, simply press the L and R Buttons at the same time to take a screenshot. 2. 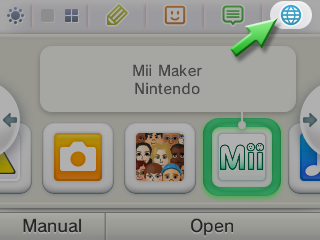 Open the Internet Browser from your HOME Menu* and go to https://i.nintendo.net/, or follow the in-game instructions to use Nintendo 3DS Image Share! 3. Log in to your Facebook or Twitter account**. 4. Select your image, add a caption, and press “Post.” That’s it! *Your Nintendo 3DS family system needs to be connected to the Internet. **You must have a Twitter or Facebook account in order to use this service. 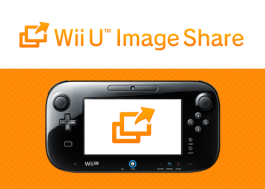 Please note that you may only post images and comments using the Nintendo 3DS Image Share service. You must access your Facebook or Twitter accounts separately to update account information or edit and/or delete your posts. Share special moments from your favourite games with your friends on Twitter, Facebook and Tumblr, all from the Wii U internet browser.